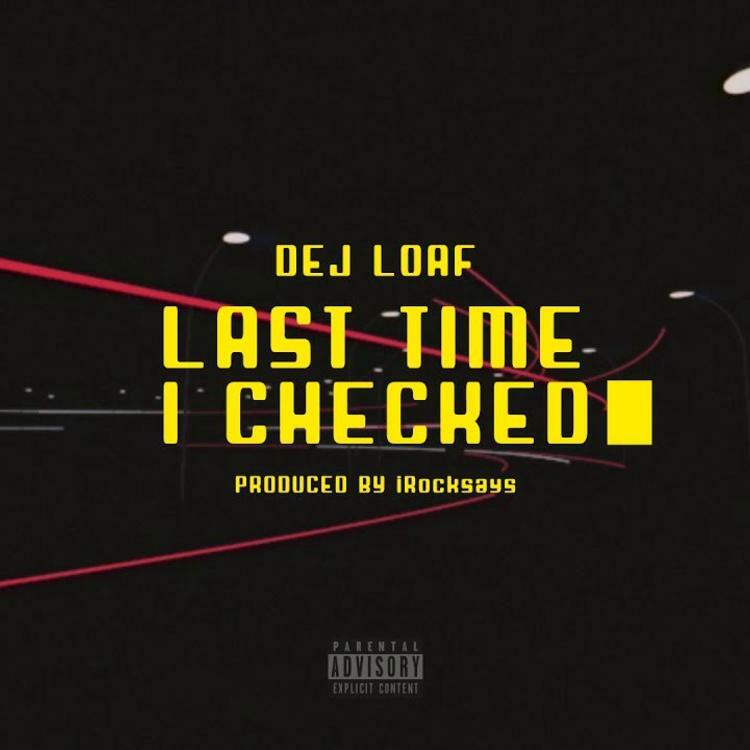 Home>New Songs>DeJ Loaf Songs> Dej Loaf Drops Off Late Night Car Driving Vibes On "Last Time I Checked"
Dej sicker than your average. Dej Loaf is back with a vengeance. The talented Detroit rapper left the game after amassing a list of memorable features alongside a simmering single. If you thought Dej was gone for good though, you're dead wrong. Dej came through with "Who Gon Stop Us" early in November, and before the month ends she has blessed us with another track. "Last Time I Checked" is an addicting new single produced by iRocksays. The cinematic synths and slow knocking drums create the perfect nighttime music vibe. This is a track that you bump on that midnight car ride, contemplating about life, or hot boxing the whip. Dej's vocals bubble in autotune as she gracefully switches between rapping and singing. She asserts confidence on "Last Time I Checked," casually reminding her fans that her crew is living the good life. Dej references The Notorious B.I.G. several times on the record, calling on the energy of the late great icon to help guide her musings. 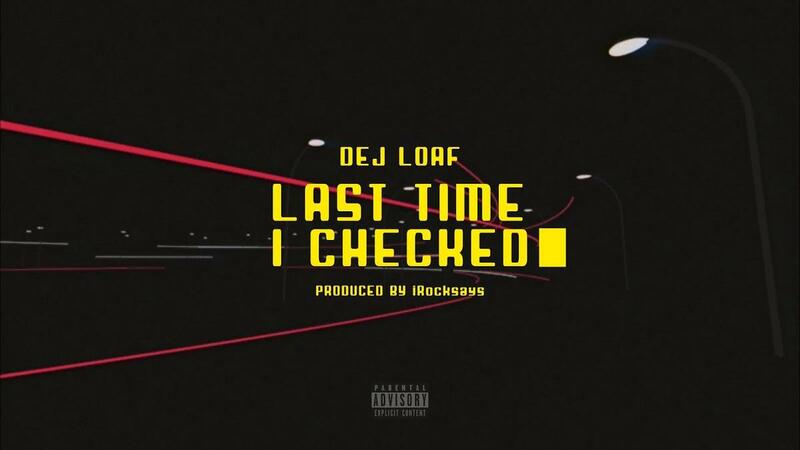 SONGS Dej Loaf Drops Off Late Night Car Driving Vibes On "Last Time I Checked"